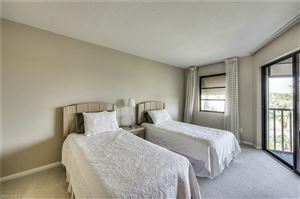 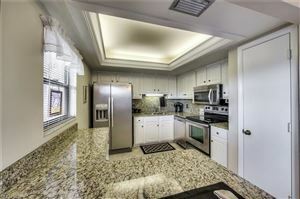 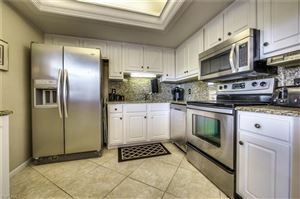 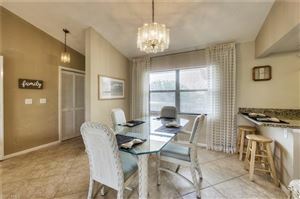 This "turn-key" condo will welcome you as soon as you step into the foyer. 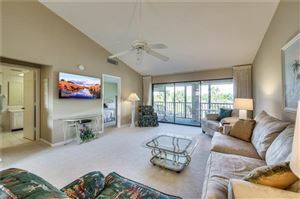 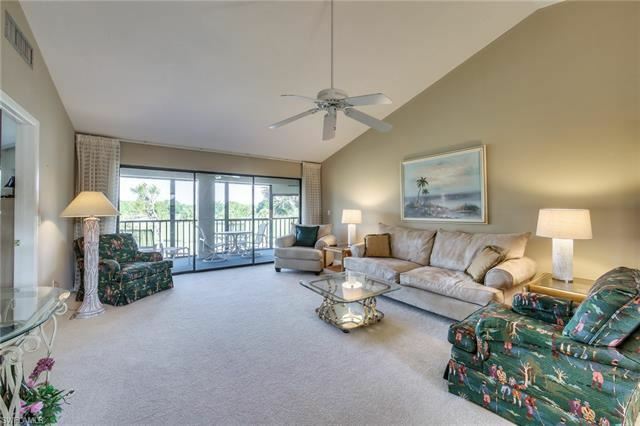 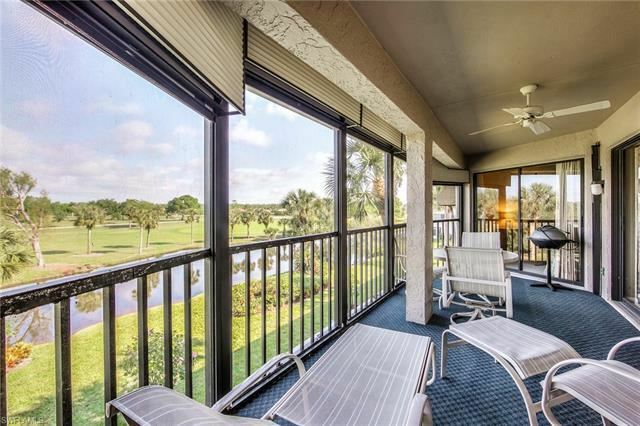 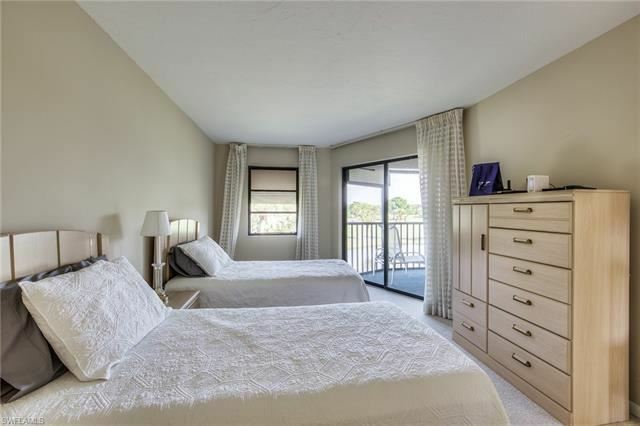 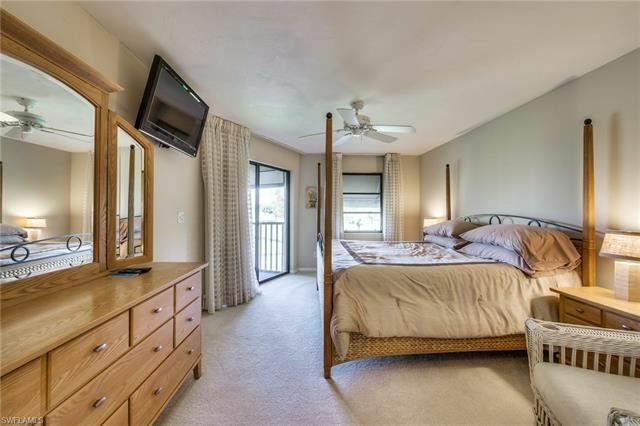 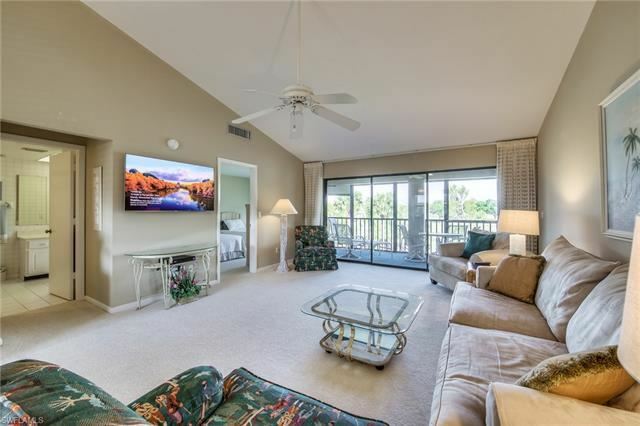 Spacious, bright and clean is the first impression, followed by an impressive view from the lanai of the lake and golf course. 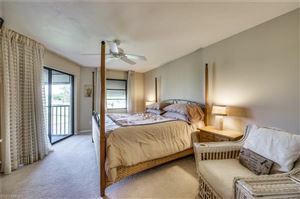 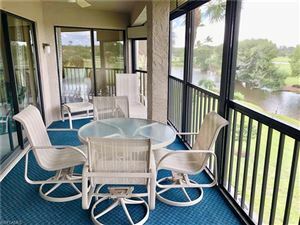 Such a refreshing and tranquil setting will be yours on the lanai, and sliding glass doors ensure privacy when needed. Hurricane shutters provide security. 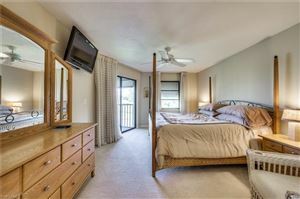 Cable and internet included. 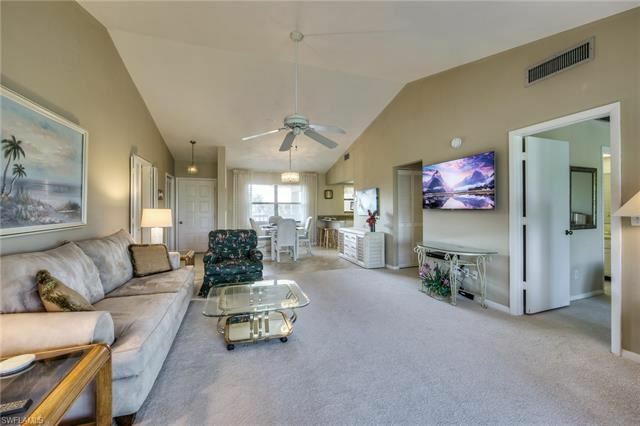 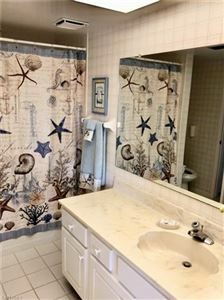 Features worth noting - a new roof, new carpets, vaulted ceilings, granite kitchen counters, newer appliances, appealing neutral colors, and all furnishings. 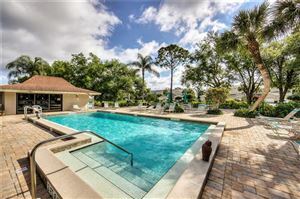 The carport situated across from the community pool has an extra storage locker and is only steps away from the elevator. 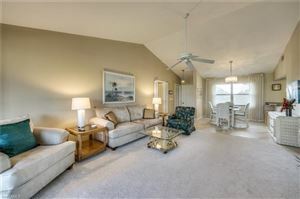 This small community is well known for its wonderfully active social club, friendly residents, and a nice clubhouse. Imperial Golf Course Estates is a premier golfing community, which also offers to those who wish, golf equity and social memberships to the main clubhouse. 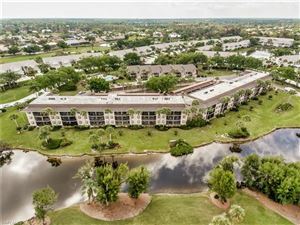 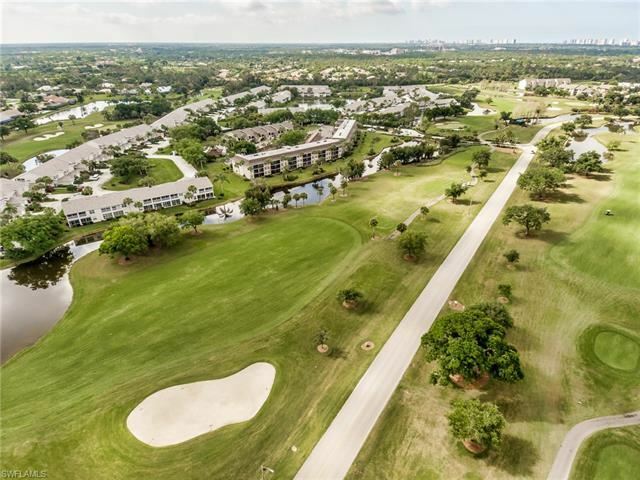 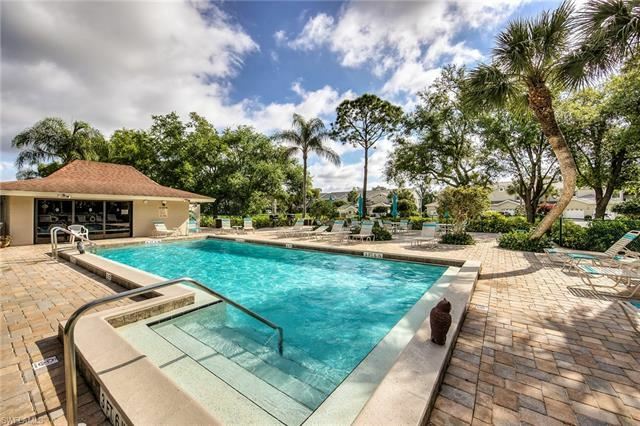 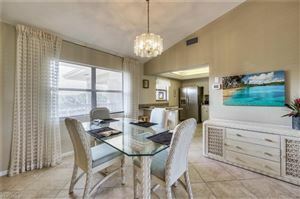 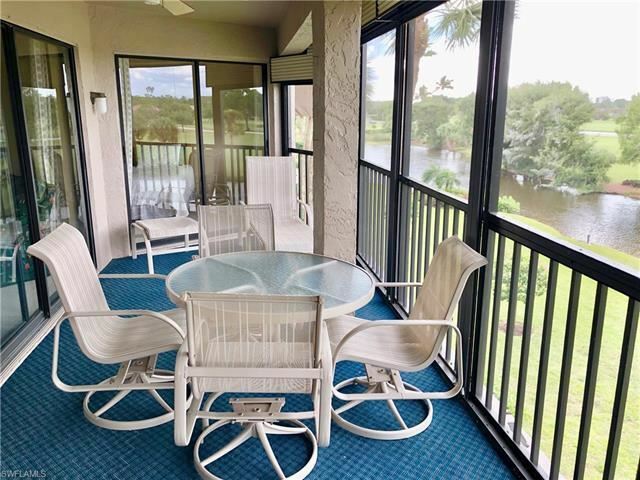 Imperial Golf Course Estates is well situated, just off Tamiami Trail, between Bonita Springs and North Naples which ensures quick access to beaches, great malls and restaurants, fitness clubs, theaters, and Artis Naples' Art Gallery and Symphony Hall.